Not sure what type of adapter you need? Well check out our How To Distinguish Between Various USB Connectors page. Need to connect a USB device more than 16 feet from your computer? 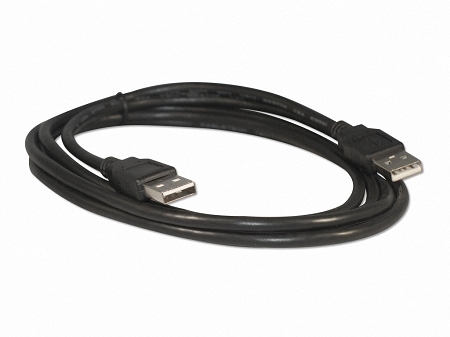 Then check out our USB Cable Length Limitations (and how to break them) page.